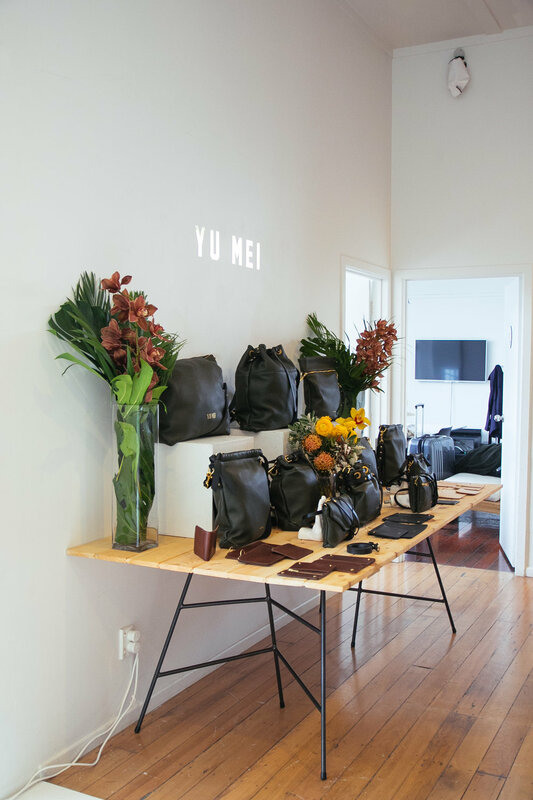 IN A PACKED OUT STUDIO ON AUCKLAND’S KARANGAHAPE ROAD, WELLINGTON BASED DESIGNER JESSIE WONG OF YU MEI REVEALED HER FOURTH COLLECTION, ‘FINE CHINA’, AT A PRESENTATION AT NZ FASHION WEEK 2016. 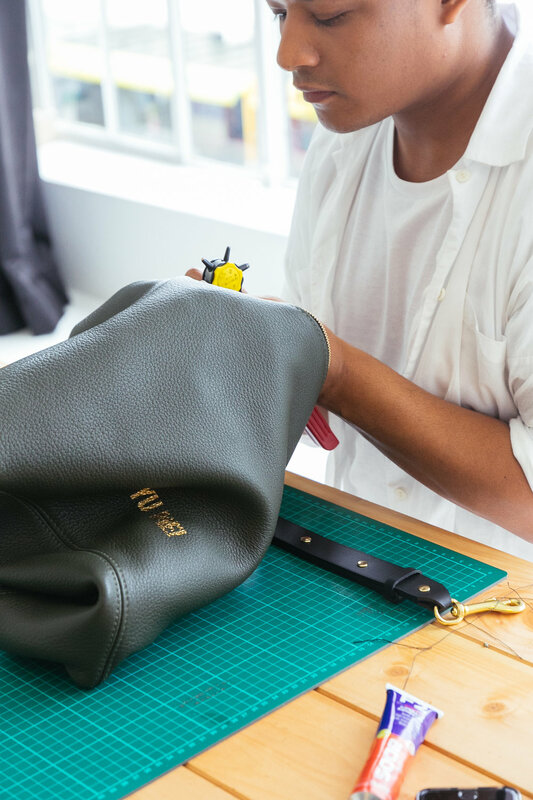 JESSE GAVE A BEHIND-THE-SCENES LOOK INTO YU MEI’S HANDMADE PROCESS BY CREATING A BAG LIVE FOR OUR TOP TIER MEDIA AND BUYER GUESTS. 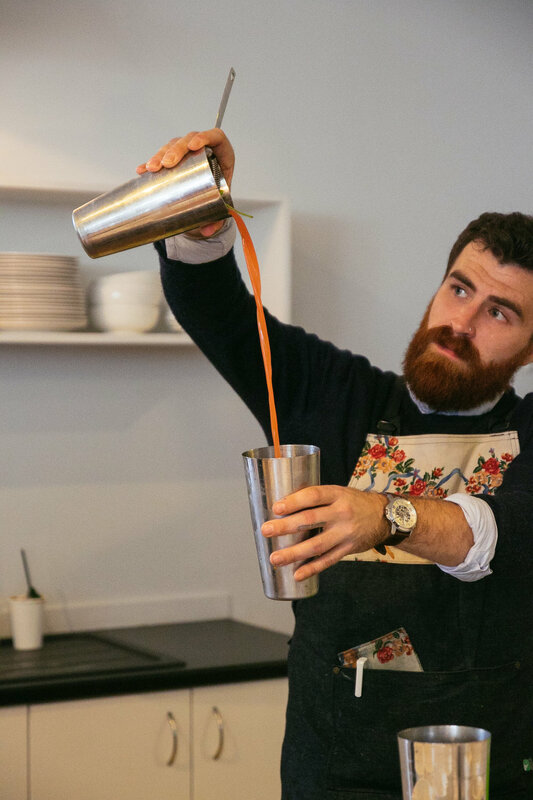 AS THE DESIGN JOURNEY UNFOLDED AROUND THEM, OUR GUESTS ENJOYED A FEAST OF DUMPLINGS, AND TOM-YUM BLOODY MARY’S WHIPPED UP BY TOP AWARDED BARTENDER – BILL SCOTT. 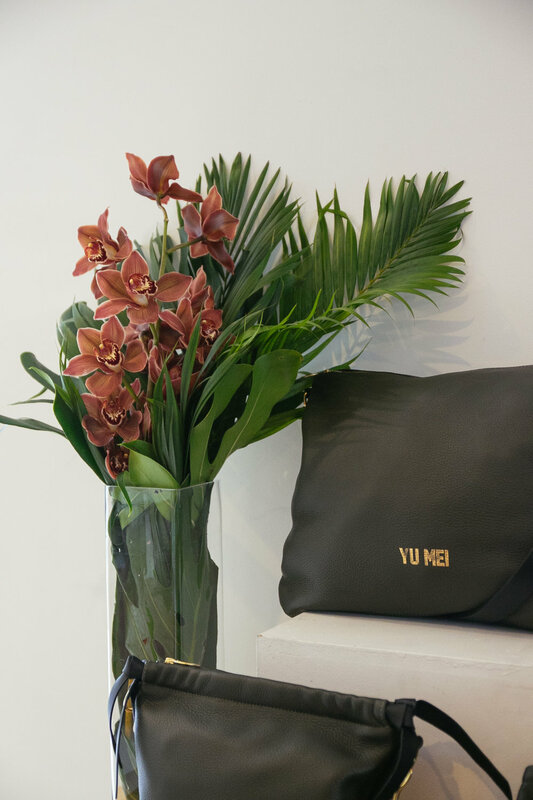 YU MEI FIRST CAME TO LIFE IN MARCH 2015, AND QUICKLY GAINED A SOLID REPUTATION AND LOYAL FOLLOWING. RAW HAS WORKED WITH JESSE FOR THE PAST 2 YEARS AND WILL CONTINUE TO SUPPORT HER SHARP RISE TO FASHION FAME. 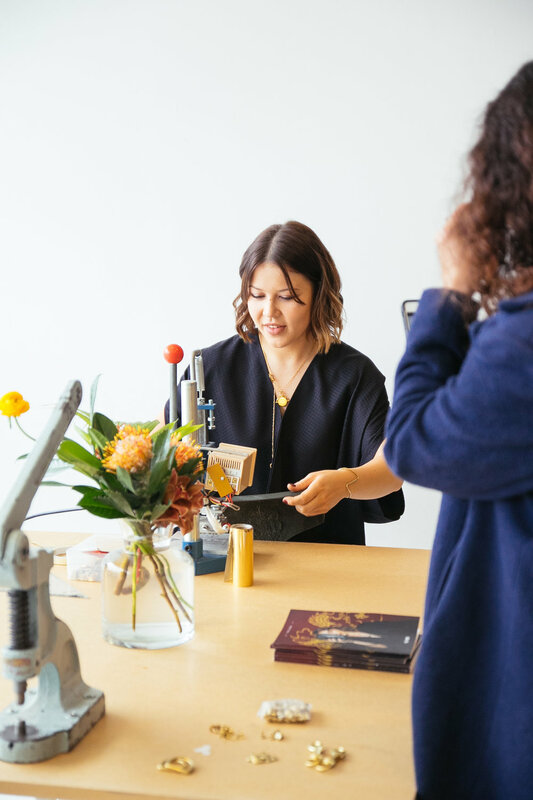 JESSIE MADE WAVES IN THE INDUSTRY EARLY ON AFTER PICKING UP AN AMP SCHOLARSHIP, AND SECURING NATIONWIDE DISTRIBUTION FOR COLLECTIONS, BEFORE SHOWING AT SHANGHAI FASHION WEEK IN 2014 – THE PERFECT PLATFORM TO LAUNCH THE BRAND INTERNATIONALLY.